TWICE�will be performing their new song for the first time at '2018 MGA'. The new music award ceremony will take place on November 6th. 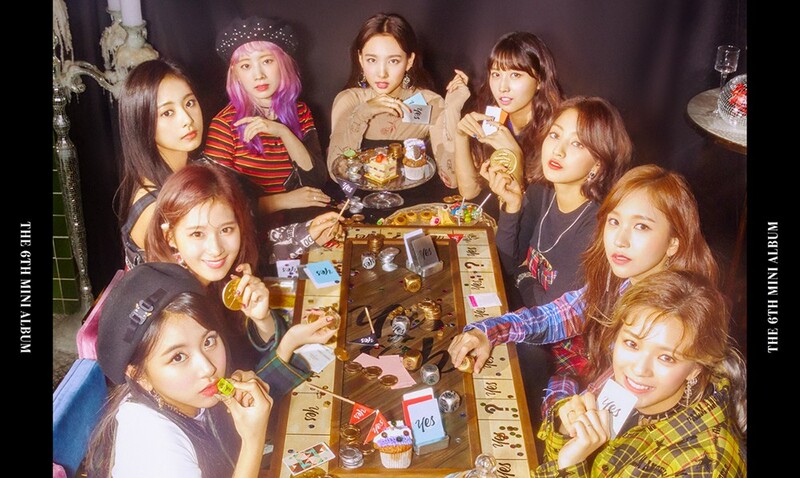 As TWICE is coming back on November 5th, they'll be performing their new song from 'YES or YES' for the first time at the award ceremony. The '2018 MGA' tickets went on sale on the 18th, and all tickets were sold out immediately. It will be held at the Incheon Namdong�Gymnasium on November�6th.